If you’re looking to make St. Patrick’s Day special for your loyal customers, then take a look at our disposable St. Patrick’s Day party supplies. 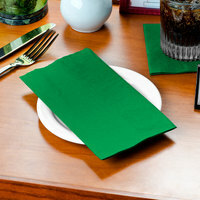 We even have placemats with festive shamrocks and bright colors that wish guests “Happy St. Patrick’s Day!” From teaspoons to guest towels and everything in between, your resort, restaurant, or tavern is sure to make your patrons’ St. Patrick’s Day one to remember. 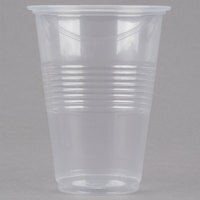 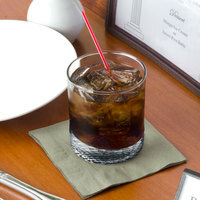 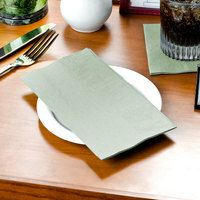 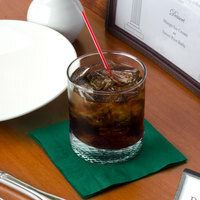 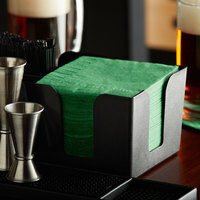 For related products, check out our mixed drink stirrers, colored napkins, and doilies. 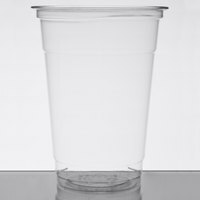 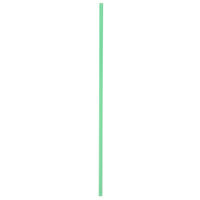 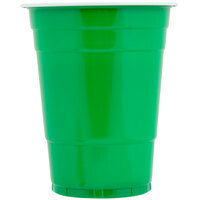 If you're wondering where to buy choice disposable st. patrick's day party supplies, we have a large selection of choice disposable st. patrick's day party supplies for sale at the lowest prices.